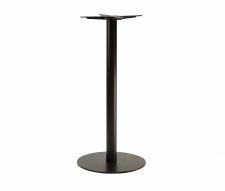 The Forza Small Round Poseur Table Base will support a 700mm diameter table top which can fit up to 4 people around for drinks and light snacks. 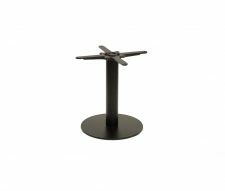 Manufactured from heavy duty cast iron with a scratch resistant black powder coated finish. 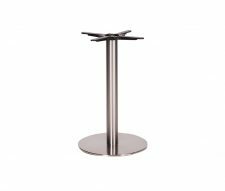 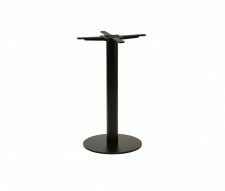 Many other sizes available in the Forza range, please view our other table bases. 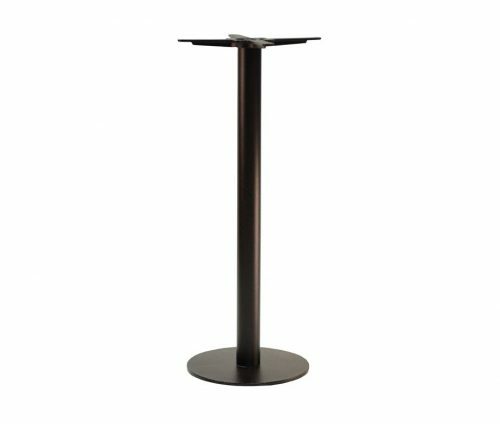 If you any queries about our product range or if you would like to request a quotation please speak to a member of our sales team who will be happy to assist you. 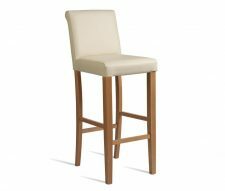 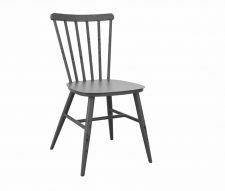 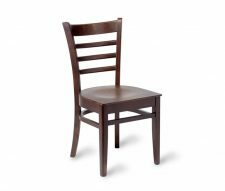 Alternatively all of our contract furniture is available to buy online through our website.